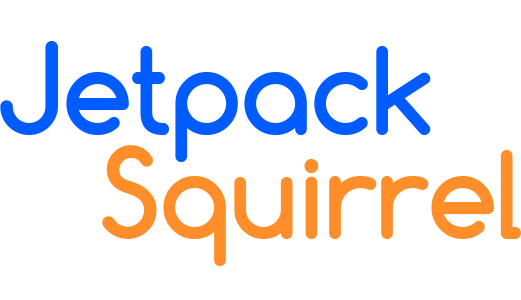 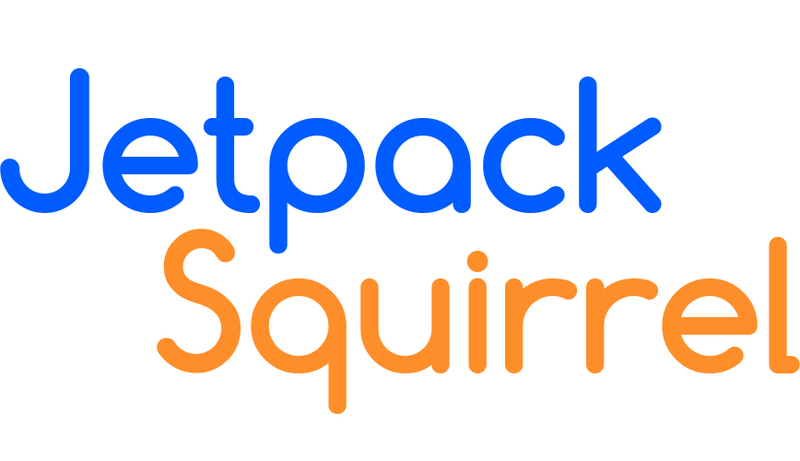 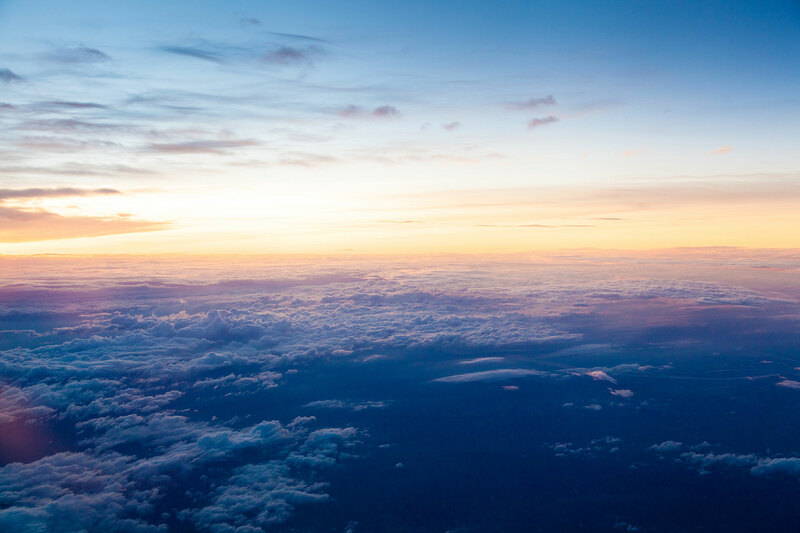 Jetpack Squirrel :: Video Production & Design Specialists | Video, Drone, Editing, Special Effects, Motion Graphics, Multimedia & Design for Warwickshire, Coventry and across the Midlands. 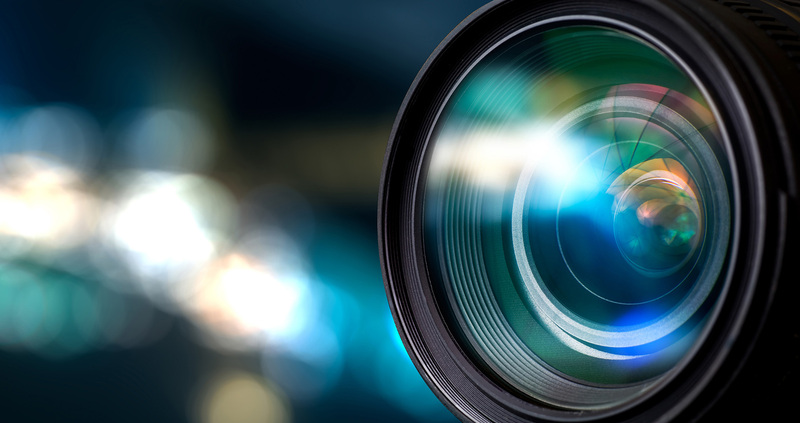 We make BEAUTIFUL, CREATIVE and FUN digital media and we love to COLLABORATE. 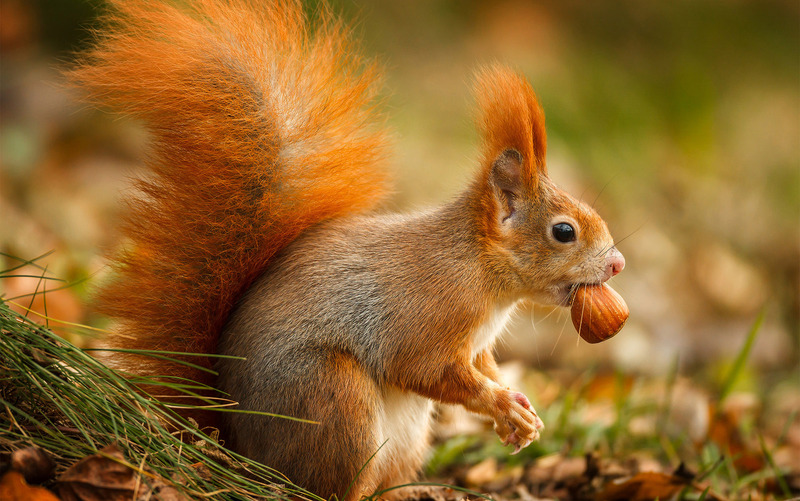 Check out our new blog, it's a bit nuts!